I have always been an environmentalist. When I was young I didn’t know what an environmentalist was, but I did know how much I loved being outdoors, whether on the baseball field, fishing in the lakes of New Hampshire, running or biking through the countryside. Change happens. I know that. 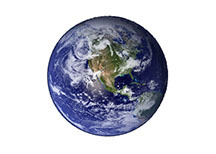 But my concern for the way we are changing this wonderful earth began back in the 1970’s. As I said before, this is why I wrote The Wastelanders and in part why I write this blog. For this go round I wanted to hear from someone just as passionate about the earth’s welfare as me but with a little, okay a lot more scientific experience. Today’s post is by a special woman . . . J. S. Burke, a marine biologist and author of The Dragon Dreamer series and other books. 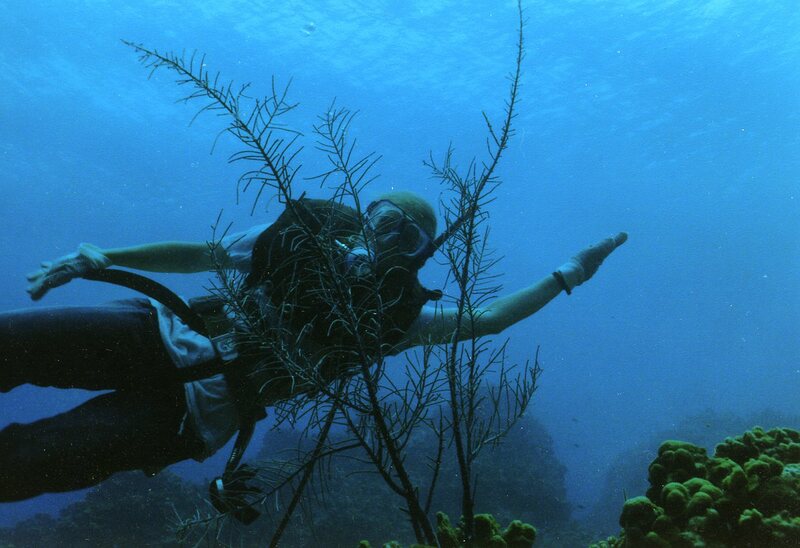 Jenny worked as a Marine Research Scientist for the Florida Department of Natural Resources. She was manager of the stone crab fishery, responsible for original laboratory and field research and for monitoring the health of this important resource. She has published in multiple scientific journals. Earth is in the sweet spot, in an orbit the right distance from a young star, with the water and carbon necessary for life. The climate has changed before; there have been ice ages and sweat houses in the past. But the current climate change is directly tied to us. The human population exploded after farming and then the industrial revolution, growing from millions to the current 7 billion people. The graph above shows carbon dioxide, methane, and nitrous oxide gas concentrations across time; these are “greenhouse” gases that trap heat and warm the planet. There is an amazing increase in these gases just when the human population exploded. The increase in average world temperatures corresponds beautifully with the increasing human population and our increasing use of fossil fuels. We live in interesting times. 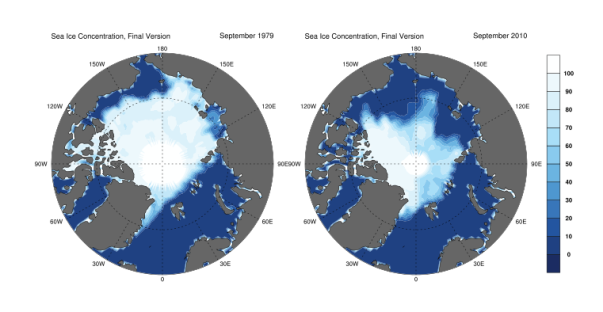 The photo above shows obvious shrinking of the ice caps. Glaciers and ice caps are melting even faster than predicted, which is raising the sea level. Florida has been underwater in the past, which is why you can find terrific fossil shark teeth far inland. China is negotiating for use of sea lanes in the Bering Sea, which are opening up as the arctic ice disappears. Increasing temperature provides greater energy for more powerful hurricanes and tornadoes. New areas will have drought and floods, like California and Texas. We’ll plant different food crops when the temperature and rainfall change; England has experimented with this for years, preparing for expected changes. Homes will become more energy efficient, with double-pane windows and better insulation. Wind and solar energy will help. We can still make a difference and slow climate change to give us more time to adapt. Reduce, Reuse, Recycle. We can reduce our carbon footprint by ride-sharing, keeping our homes warmer in the summer, using ceiling fans, bringing our own bags to stores, and buying less to reduce industrial waste. Call to stop receiving unwanted paper catalogs. Reduce the immense packaging waste of frozen meals by fixing food from scratch; these meals are often much healthier and cheaper. Freeze part for later meals. Buy locally whenever possible. Plant suitable trees or cacti, since roots help hold water and reduce erosion. 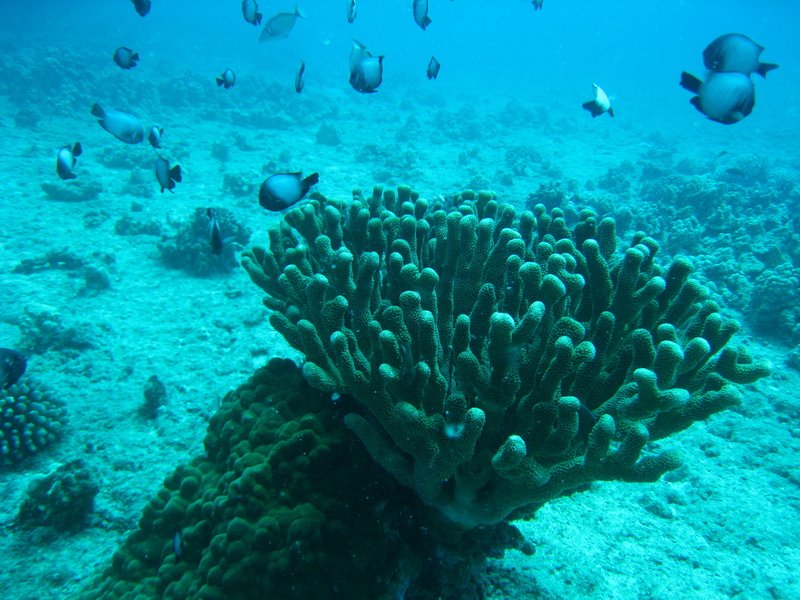 The heat pollution from global warming is a major stressor on coral reefs. When coral animals die, the rock-like coral reef wears away and a very important habitat is lost. Since heat is hard to stop, we must control other coral stressors such as chemical pollution (pesticides, fertilizers, oil spills, industrial waste) and silt (from logging). 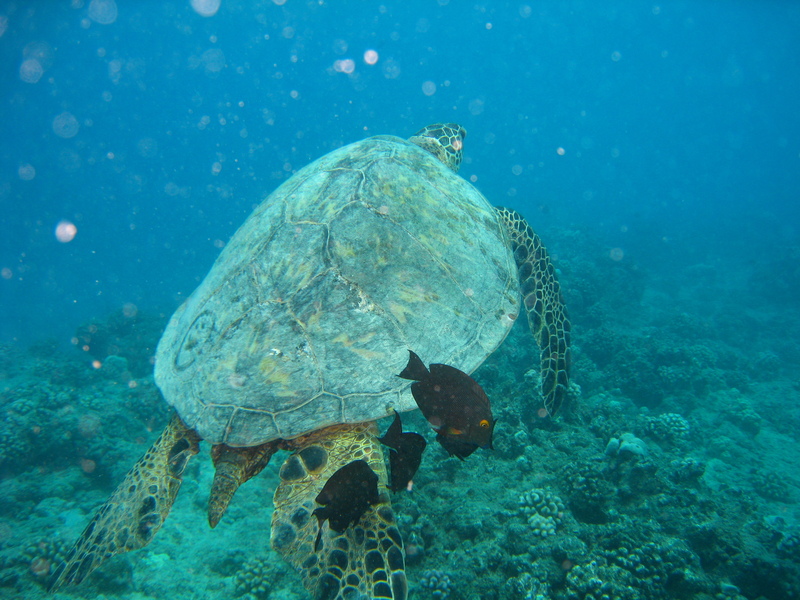 We might still save reefs. Watch the excellent documentary Food Inc. (in some libraries) to learn the many consequences of mass production of food, including mass pollution. Eating organic is a vote for our health and the health of our planet. Fracking involves the injection of undisclosed pollutants deep into the Earth to extract oil. This can permanently pollute an aquifer, making water resources toxic. We want oil, but we need water. Good books on global climate change include: The Thinking Person’s Guide to Climate Change by Robert Henson and Earth in the Balance by Al Gore. An Inconvenient Truth is Al Gore’s prize-winning documentary about global warming. The Wastelanders by Tim Hemlin is an excellent climate-fiction adventure set in the future, when the world is hotter and deserts have expanded. The Dragon Dreamer by J. S. Burke is a science fantasy adventure with a strong ecology theme. Glide across coral reefs, visit the deep abyss, and toss colored lightning in the clouds. There are dragons, an undersea world, an improbable friendship, and a dangerous quest. It’s layered for ages 8 to 98. “Everything is truly connected. Change one thing and you change the world.” The Dragon Dreamer is in stores and on amazon as paperback and for kindle. Jenny is half-way through writing Book 2, currently titled Black Lightning, and is working on Book 3 as well. Jenny writes BOOKS WITH ACTION, ADVENTURE, AND A TWIST OF FUN!